In this Feb. 8, 2017 AP file photo, Gov. 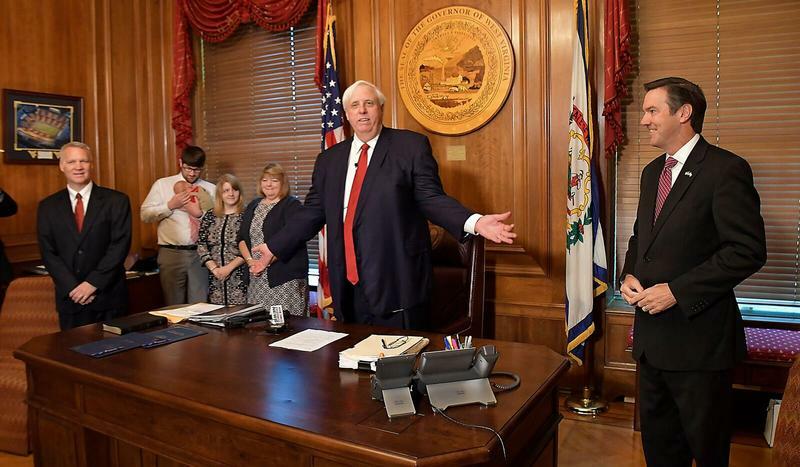 Jim Justice delivers his first State of the State speech in Charleston, W.Va.
Judge Charles King questioned Sponaugle during Monday’s hearing on how the governor’s residency would or could be enforced. Sponaugle had filed a motion to compel discovery of evidence and sanction Gov. Justice for not turning over discovery. Gov. Justice’s counsel sought to have the case dismissed because Sponaugle didn’t give 30 days notice before the suit was filed. No ruling was issued on either matter. Judge King has asked Sponaugle and the governor’s counsel to submit proposed orders outlining their respective motions before a ruling will take place. 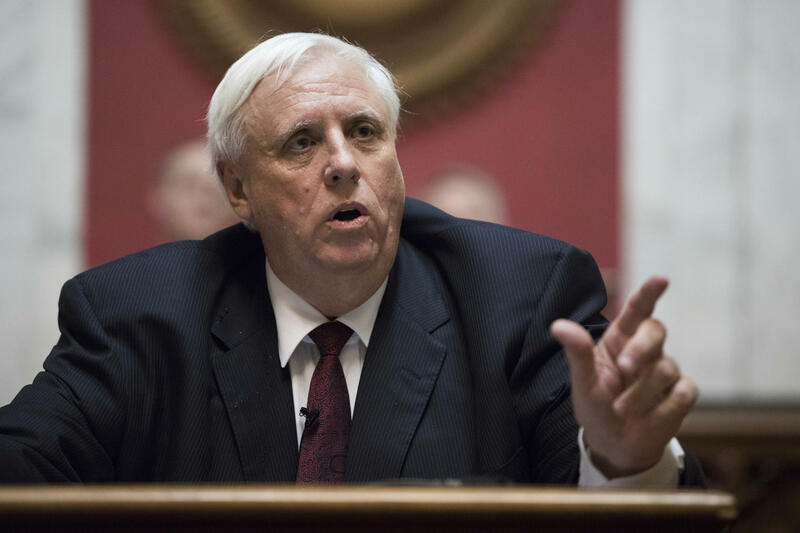 A member of the West Virginia House of Delegates has filed suit against Gov. 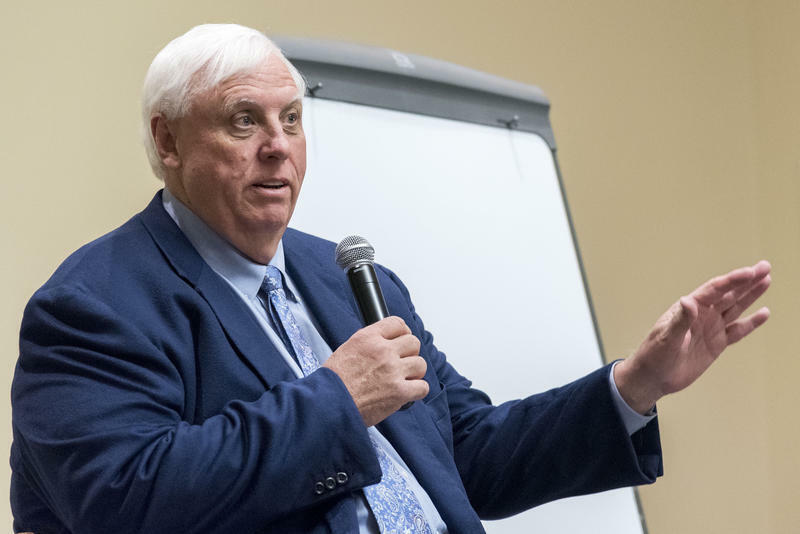 Jim Justice over a provision in the state constitution requiring the governor to reside in the state capital. Del. Isaac Sponaugle, a Democrat, filed a complaint in Kanawha County Circuit Court stating that Gov. Justice has not lived in Charleston or conducted the business of his office in the state’s capital.